Resting your body is important, but scientists say your body can heal itself naturally with light movement and active recovery. It’s the most famous acronym in sports medicine, a household term as familiar to athletes as the physicians who treat them: RICE, for rest, ice, compression, and elevation. Legendary sports doc, Gabe Mirkin, M.D., coined RICE in his 1978 bestseller, The Sportsmedicine Book. In the four decades since, his memorable protocol—especially the ice and rest components—have become an article of faith among wounded warriors everywhere. What if RICE Is Wrong? The latter study is hardly the only one to raise questions about icing. Reinl, for his part, says he used to be a true believer in the healing properties of the big chill, but he became skeptical after searching the medical literature for the best ways to ice different injuries. What he discovered shocked him. A meta-analysis in the British Journal of Sports Medicine, for example, investigated 22 separate studies and concluded that “ice is commonly used after acute muscle strains, but there are no clinical studies of its effectiveness.” A report in the Journal of Strength and Conditioning Research was even more alarming. Not only does icing fail to help injuries heal, the authors found, it may well delay recovery from injury. 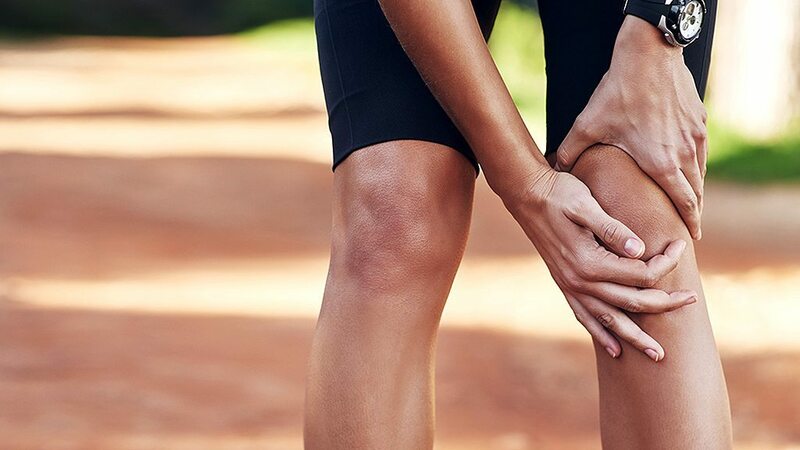 And subsequent research at the University of Pittsburgh Medical Center found evidence that icing sore muscles may be detrimental to recovery. Researchers at the Cleveland Clinic have even identified a likely reason: Icing an injury delays the release of IGF-1 (insulin-like growth factor-1), a key hormone unleashed by immune cells to repair damaged tissues. “Icing just doesn’t work—it actually screws things up,” says Reinl, whose new book, Iced! The Illusionary Treatment Option, is dedicated to encouraging doctors and athletes to move out of the ice age. You might think that Dr. Mirkin would bristle at this blow to his erstwhile recommendations. Not so—he now openly rejects at least half of the RICE advice that helped make him famous. “I do not believe in cooling anymore,” he explained via email. Nor does he believe in the “R” component of his famous prescription either. Careful muscle activation, by contrast, has the opposite effect. Contractions around lymphatic vessels clear waste and increase blood circulation to damaged tissues. This, in turn, increases deposition of replacement collagen and boosts the “remodeling” process that pulls apart scar tissue and makes it functional. A growing cadre of sports medicine specialists now agrees: Trying to interrupt the body’s innate healing mechanisms can backfire. Humans have been evolving for hundreds of thousands of years, and neither cryotherapy nor prolonged bedrest were viable options for our ancestors. They depended instead on natural healing. So if RICE is no longer the answer, what’s a better strategy for expediting your return to the field of play? Reinl, for his part, believes the answer lies in a new acronym: ARITA—active recovery is the answer. There are exceptions, of course—you may have no choice but to immobilize a limb, say, with a compound fracture. But for most garden-variety sports injuries, Reinl suggests resisting the urge to ice away your pain and plop down on the couch for days. Instead, let your pain level be your guide and keep on moving as much or as little as your mending body allows. Spartan Life is a resource for all things fitness, nutrition and mindset. Spartan is here to help you live your happiest and healthiest life. Spartan is a sport, community, a philosophy, a training and nutrition program.